On April 27, 2014 hundreds of MSP students flooded the streets of Rockville, to march several miles to the Montgomery County Courthouse. The goal of this march was to raise the awareness about the achievement gap. Following the march, the Minority Scholars Program started to receive some national attention, as well as made more people aware of the growing achievement gap. 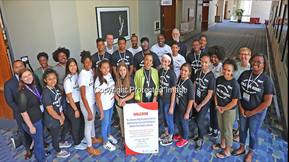 On July 6, 2016, our MSP summer interns went to the NEA Convention, and four students were asked to speak on a panel and answered questions during the lunch period for the NEA convention. 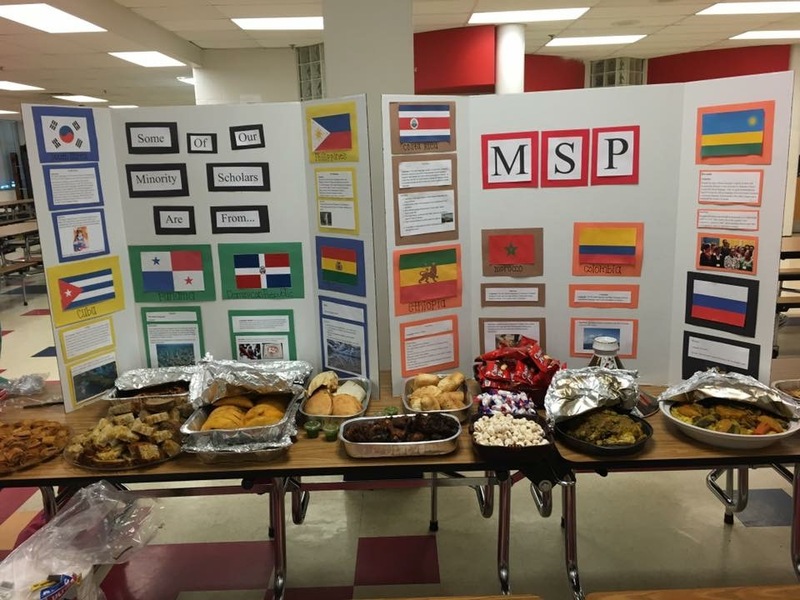 Wootton High School in Rockville, Maryland, hosted a culture fair. Students got an opportunity to talk about their cultural traditions, and share foods from their home countries. During the MSP/MCEA Summer internship, several students chose to go before the board to speak on their issues and to present possible action plans to close the achievement gap.